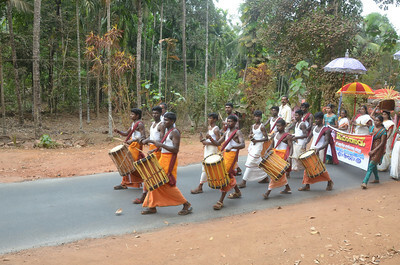 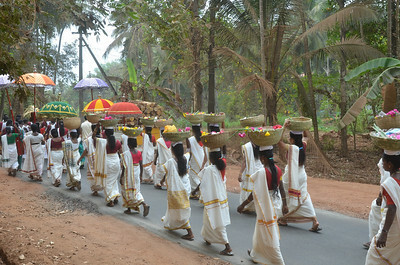 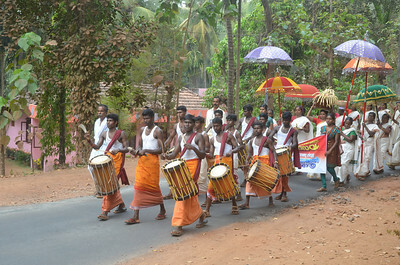 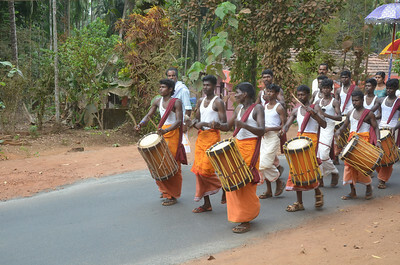 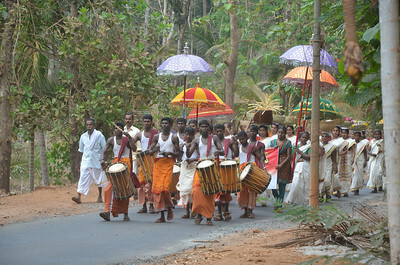 Kaliyattam is considered to be the festival of feasting as well. 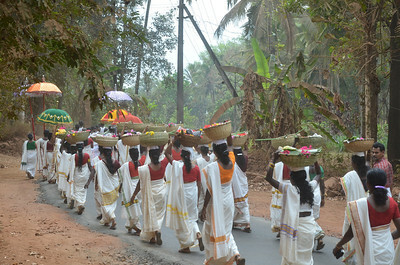 Tens of thousands of people are served with the delicious meals twice in a day, throughout the festival days. 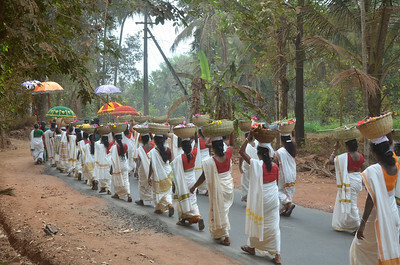 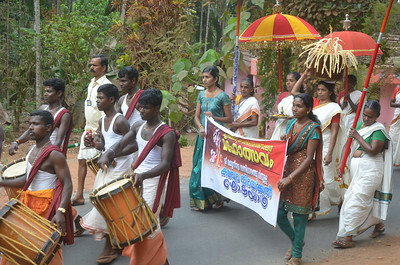 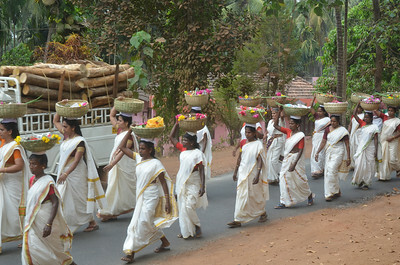 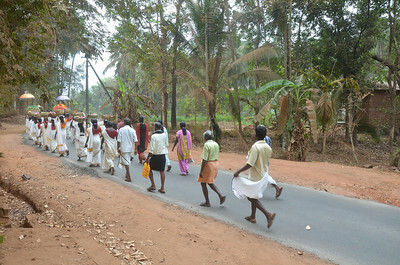 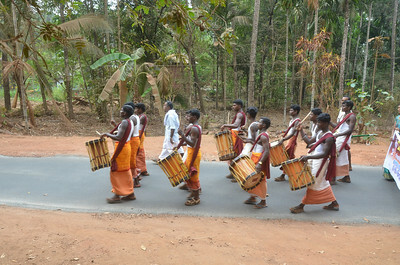 Kalavara Nirakkal is the inauguration of collection and filling of materials such as rice, coconut, vegetables etc required for the feast. 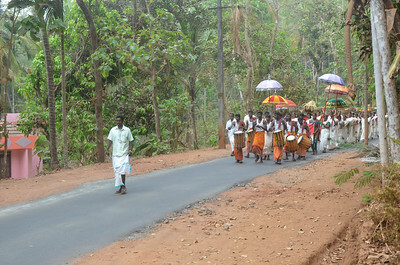 It is mandatory to have thuvara (pigeon peas) curry at least once during the Kaliyattam feast. 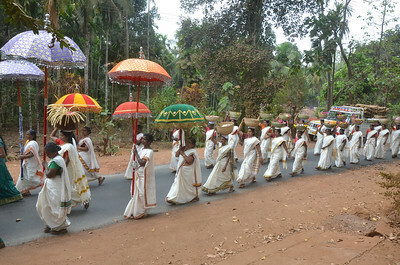 Kayakkanji, a special sweet dish made of rice and jaggery and other ingredients is served on the last day of perumkaliyattam.